This 2 For 20 Offer: IMS Sample Gold V1 | VIEW DETAILS | VIEW DEMO |Additional information:Tota.. 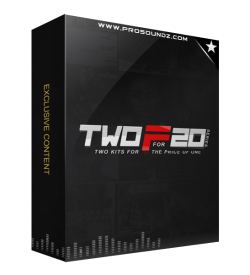 This 2 For 20 Offer: ULTIMATE Selection V1 | VIEW DETAILS | VIEW DEMO |Must.. 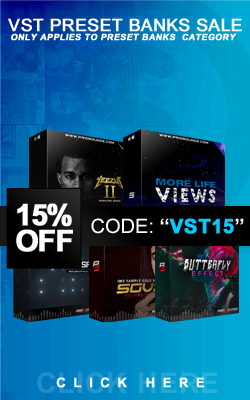 This 2 For 20 Offer: YEEZUS V1 | VIEW DETAILS | VIEW DEMO |Additional..